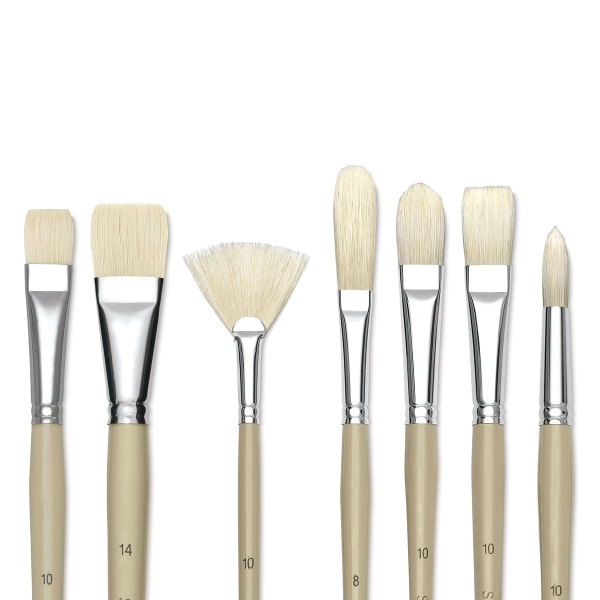 Robert Simmons Signet brushes are handmade using high-quality Chungking hog bristle, interlocked and deep-set in extra-long, seamless, nickel-plated ferrules. 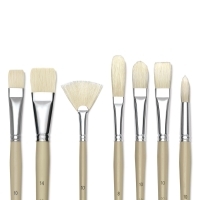 Long beech wood handles are treated with five coats of lacquer. Ideal for acrylics and oils. ® Robert Simmons is a registered trademark of ® Daler-Rowney.